Today everyone with a business, brand, organization or cause needs a website. 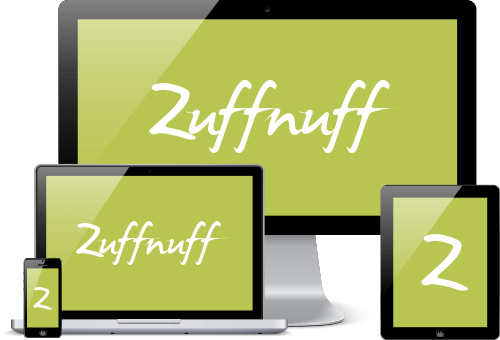 Zuffnuff helps clients looking to build their first website or renovate an existing website that is out of date or isn’t mobile-friendly. We also provide speed optimization, routine backups and maintenance for existing websites. On the revenue-generation side, Zuffnuff also helps clients who are looking to increase traffic to their website and ultimately their bottom line. We do this via two channels: organic search results (SEO) and paid advertising (Adwords), depending upon the particulars of a client’s budget and target audience. Hackers are the graffiti artists of the web. No matter how big or small your website, someone is trying to do it harm all day every day. Keeping your website updated, having important parts “locked down,” and utilizing good password practices are crucial. You also need a backup/reversion plan. Zuffnuff has maintenance packages to keep your website graffiti free. We use WordPress as the basis for most of our projects because its code base is so robust and versatile. WordPress is used by small businesses and Fortune 500 companies alike. Technology moves fast. Are you keeping pace? Users expect websites to work well on all screen sizes and to load quickly. Zuffnuff builds fast, attractive, mobile-friendly websites. The faster a website loads, especially on a phone, the better the user experience and the better the interaction for your visitors. If your website crashed today are you ready with a restoration plan? Over half of all web traffic, and searches on Google, are from a phone. There are two categories of websites owners: those who know they’ve been hacked and those who don’t yet know they’ve been hacked. Which are you? 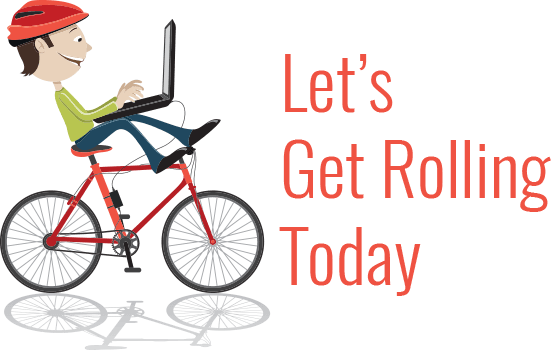 If your website crashed today, do you have a plan? Hackers are the graffiti artists of the web. No matter how big or small you website, someone is trying to do it harm. Keeping your website updated, having important parts “locked down,” and utilizing good password practices are crucial. You also need a backup/reversion plan. Zuffnuff has maintenance packages to keep your website graffiti free. We use WordPress as the basis for most of our projects because its code base is so robust and versatile. It is used by small businesses and Fortune 500 companies alike. Someone is looking for a product, service, or solution to a problem online. Are they finding you? A majority of searches begin on Google. There are two ways to show up on Google: organic search results (SEO) and via Adwords (paid advertising on Google). SEO is “free” but finicky, and the work to rank well can be substantial, costly, and ephemeral. Using Adwords, on the other hand, can almost guarantee you show up. This too has a cost, but you are almost always guaranteed a result. Google processes over 4.5 billion searches a day. Are you you one of them? Google Analytics is a free and awesome service, allowing you to understand how people find and interact with your website. Adwords allows you to target where your ads show right down to the city block. Don’t forget about Yahoo and Bing. Combined the two are still almost 20% of search traffic (though declining). Google AdWords is an online advertising service on which advertisers pay to display there website in relevant Google search results. AdWords displays results based on keywords or phrases chosen by advertisers, who pay only when someone clicks on their ad and through to their website. Microsoft’s Bing search engine has a similar product to Google Adwords.